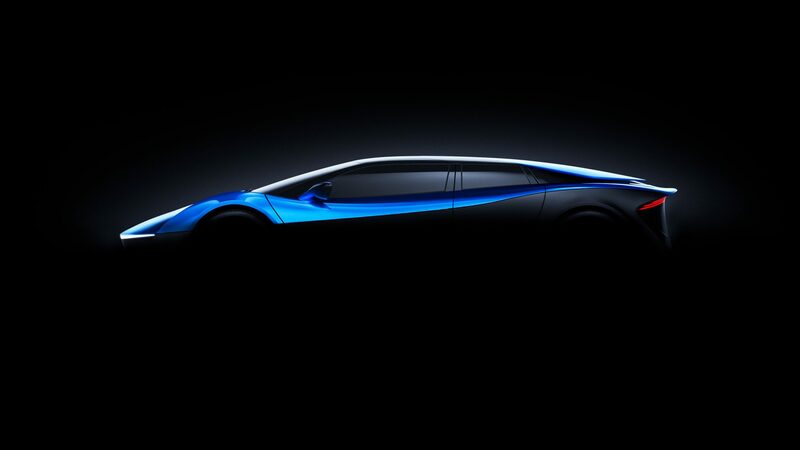 ELEXTRA brings together the highest-level engineering and craftsmanship available, creating a unique electric supercar with 4 seats, 4 doors, 4-wheel drive, and capable of executing the 0-100 km/h sprint in less than 2.3 seconds. ELEXTRA will be hand-built near Stuttgart, in Germany, by one of the world’s leading companies specialized in low-volume manufacturing with the highest quality imaginable. 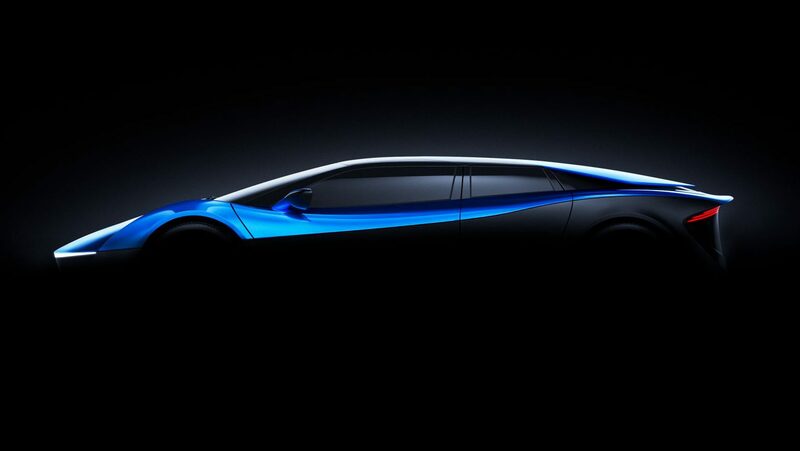 ELEXTRA expects to build no more than 100 cars of this first model, which will hence be extremely exclusive. Behind the project stand Swiss designer Robert Palm and Danish entrepreneur Poul Sohl. More pictures and information about ELEXTRA will be unveiled in the coming months. Investors are welcome to contact ELEXTRA for open opportunities.